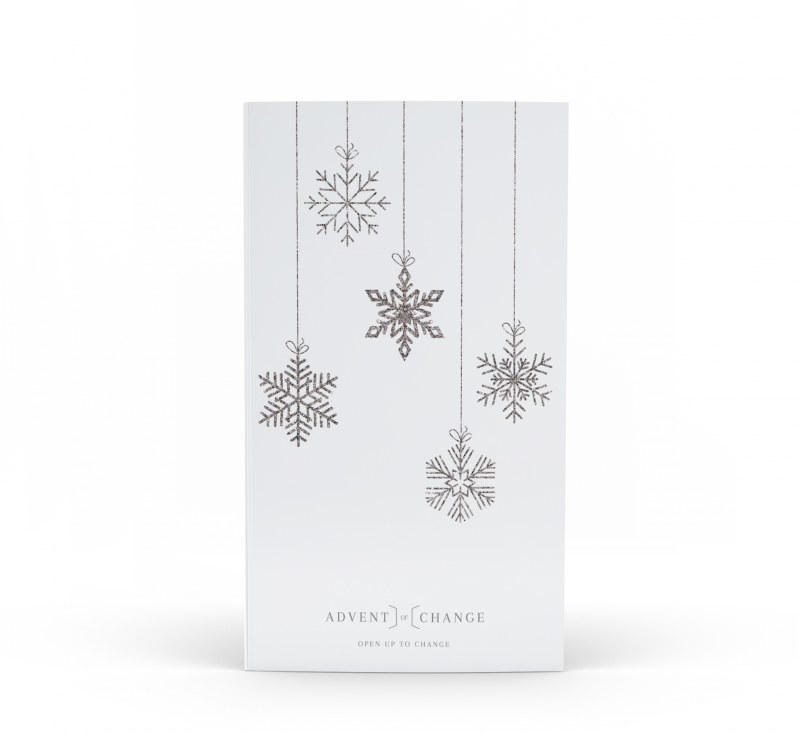 The Parenting Project are very proud to announce that we are one one of the 24 charities supported by Advent of Change for Christmas 2018. Each day the Advent Of Change calendar, reveals a donation to one of 24 incredible charities, with us being one of them! It is the idea of one of our Parent Mentor’s, Kristina Salceanu, who has worked tirelessly over the last year to produce the calendar and secure sales, the calendar has been endorsed by Sir Richard Branson, Virginia McKenna OBE and Laurence Dallaglio OBE. Elaine Johnston CEO of the Parenting Project has shared that “we are thrilled to be one of the 24 charities to benefit from this amazing idea. Kristina the founder of the calendar is an inspiration to us all and helps us to believe with the right idea, passion and commitment anything is possible”. Please support us, and the 23 other great causes by purchasing an Advent of Change calendar from www.adventofchange.com or at John Lewis & Partners nationwide and online.